Here's my last weekend vlog! I got a new vlogging camera, so just wanted to test it out. It's sony a6300 and so far I really like it. 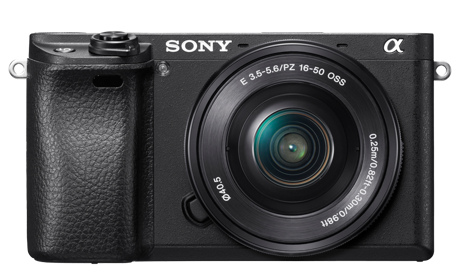 It's similar to my other camera (sony a5000) but this one can film in 4K. I just wish the screen would flip all the way up.